Apollo Interiors are trusted specialists in the healthcare refurbishment field. As hospital building contractors for GP practices and hospitals with substantial experience across different medical establishments, we carry out reliable, best practice expert medical refurbishment across all sectors. The Medical Academy, Schuco Ltd, Watford. A relocation project for this specialist medical company. The London Women’s Clinic, Canterbury. Refurbishing an old three-storey building to transform it into an IVF clinic. PHI Laser Clinic, London. 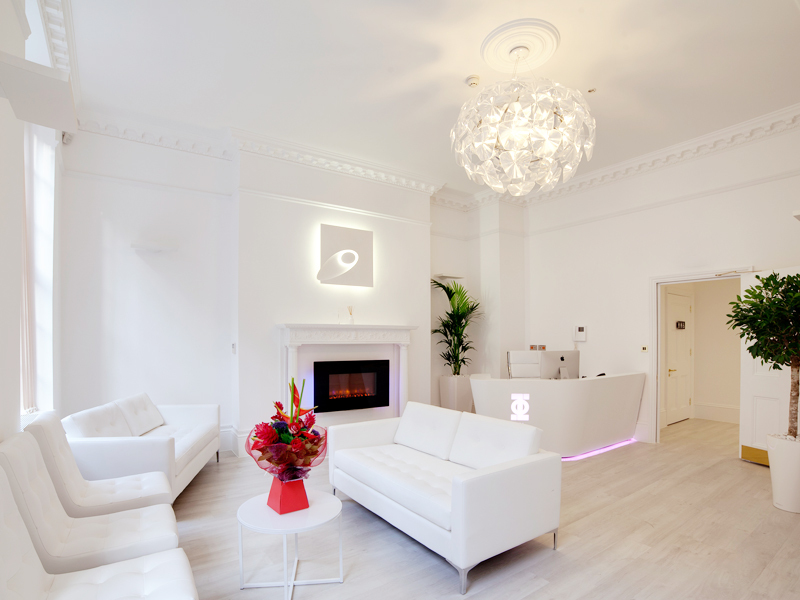 We constructed a new, high specification plastic surgery clinic in London’s Harley Street. Medial practice and hospital refurbishment is a specialist skill. It’s very important for hospital building contractors or medical practice designers to be sensitive to the needs of your practitioners and patients. At Apollo Interiors, we understand how important it is to meet your brief, create sympathetic surroundings for your patients and meet critical deadlines and budgets. Our design and build projects are always geared to support your business objectives and meet your medical refurbishment needs. Concept and interior design. Create just the right atmosphere to put patients at ease. Our hospital building contractors will work with you to come up with an interior design scheme that conveys calm and caring professionalism. Construction and implementation services. As hospital building contractors who really deliver, we offer reliable construction services to see your project through to the end. Estimating. 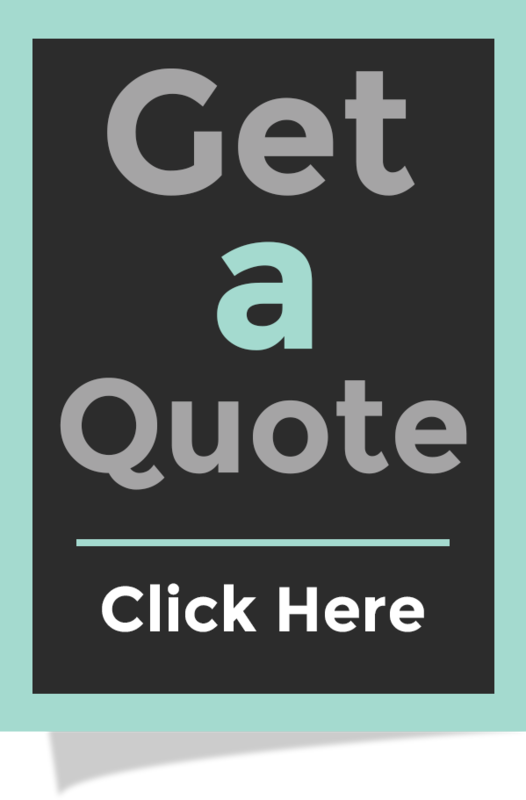 We’ll offer a competitive quote for any medical practice and hospital refurbishment project, large or small. Planning and advisory services. There’s no need to worry about planning paperwork. We’ll submit all necessary planning documents and offer advice on all aspects of the planning process. Planning and Building Control approvals. It’s vital to comply with all the relevant building regulations. We’ll make sure that everything is compliant and above board. Project management. If you need a project manager to oversee your project, our meticulous and experienced hospital building contractors will fit the bill. Site surveys and space planning. We can survey your proposed site and make recommendations to help ensure that your space works well for you. Structural radiation shielding. We install structural radiation shielding that is tested and approved by the Health Protection Agency (HPA). CQC and HTM advisory service. 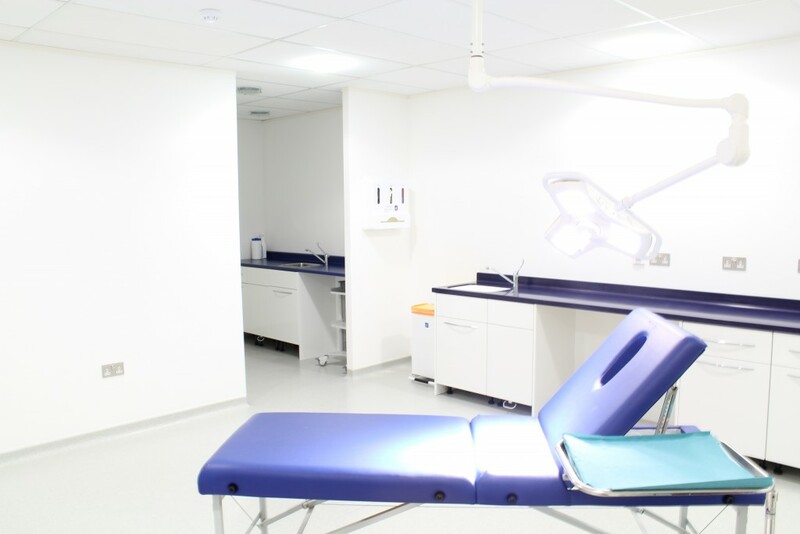 With extensive experience of medical refurbishment, you can rely on us to ensure that your project is fully compliant with Care Quality Commission and Health Technical Memoranda (HTM) regulations. If you’re looking for hospital building contractors, or interior design for your medical centre, contact us at Apollo Interiors to see how we can help. Fill in our contact form or call us on 01462 732 991.